Michael was the best! 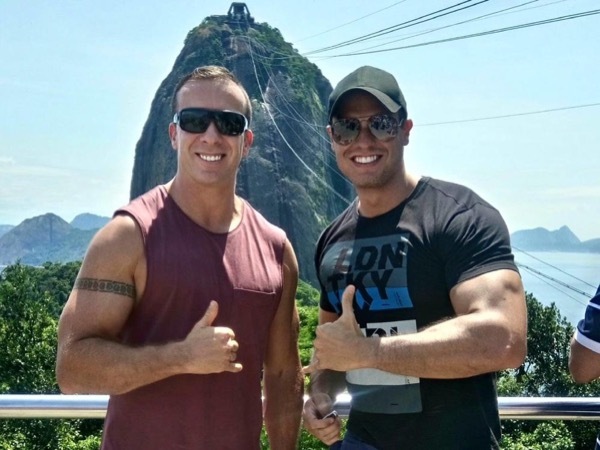 We would highly recommend him to anyone interested in touring Rio. He was prompt, reliable, courteous, knowledgeable, very friendly and all around excellent! An exellent driver and guide. The minute we met Michael we felt his genuine interest and warmth, we became instant friends. He even made it a point to be concerned over our safety when we walked around Rio at night. Touring with him, the wait in lines and traffic were minimal. Because of Michael we fell in love with Rio. TOUR GUIDE RESPONSE: Thanks for the great time we had. Wonderful people!! !